Got a Bluegrass fan? 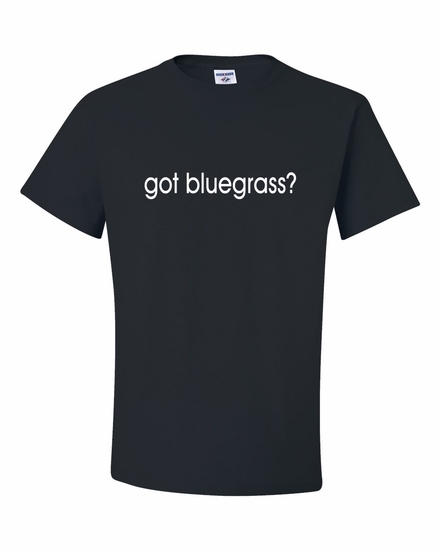 Then get them a Got bluegrass tee or hoodie! Remember� you found the got bluegrass? Shirts at TShirtHub.com, where high quality came at a low price.